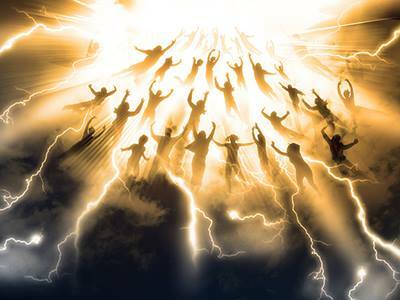 My primary calling is to help others prepare for the iminant rapture. We are at the time of final preparation. 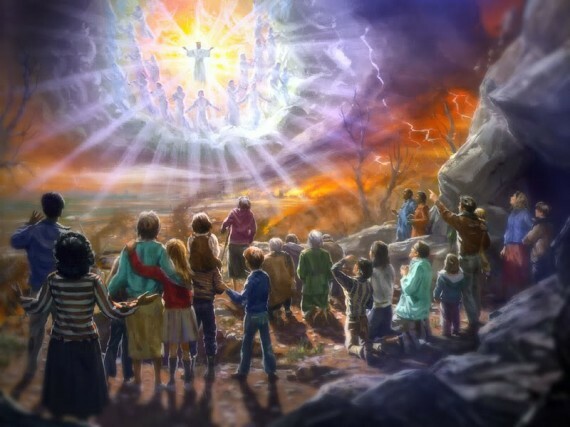 I am totally convinced the Rapture will be pre-tribulation. Please see my article on Daniel's 70th week on the articles page for more information about that. It is critical you understand our salvation and how to repent daily. I go into detail in my first book, Prepare For Rapture, Man's Final Warning.